I held a 1-hour webinar class on career planning for a group of IT managers in Slovenia and Croatia last week. Career planning is one of my favorite topics primarily because I enjoy working with people so much and helping them advance their career. Your IT employees want and need career planning help. You may need it as well. One of the most enjoyable things about IT management (in my opinion) is when you work with someone and see their career develop. It is great to see your employees grow and to be able to achieve more in their life, especially when you have a small part in helping them. 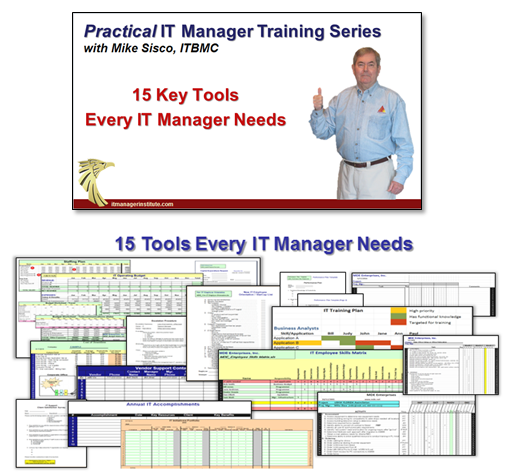 I have delivered several webinar presentations now and trying to get a feel for using this format to deliver IT manager training much more in the future. On my side, I’m trying to get more comfortable and not feel as though I’m rushing the presentation. It’s a matter of gaining a bit more experience in a virtual classroom setting as opposed to a real class with people I can see and interact with. 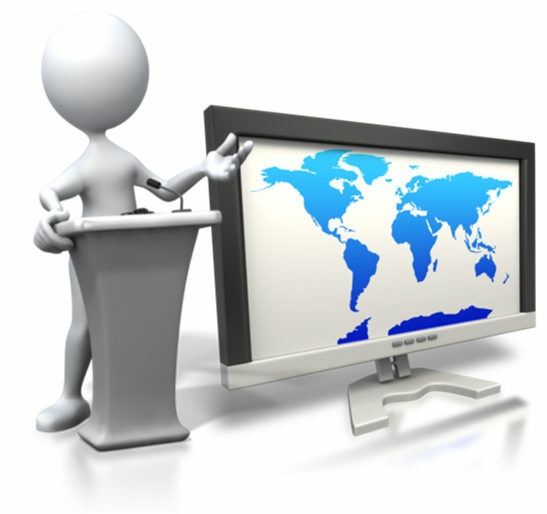 We have another virtual webinar class planned for this Thursday so I’m excited about meeting with more managers from Europe. 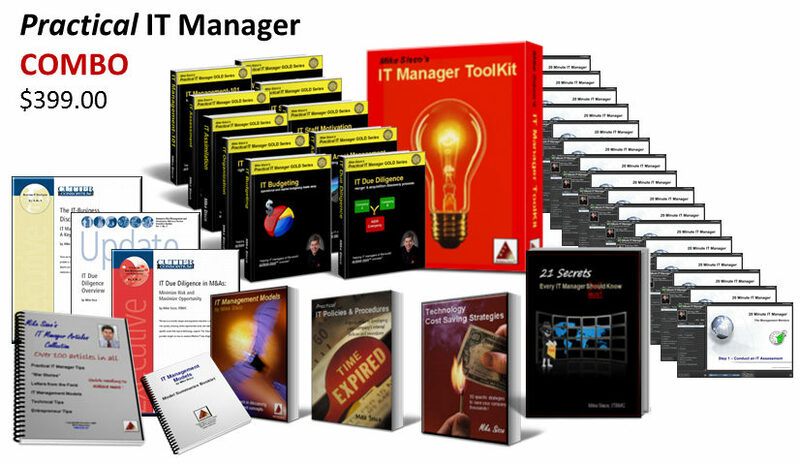 I plan to offer a significant amount of webinar training in 2012 so anyone in the world can attend some of my IT manager training programs. 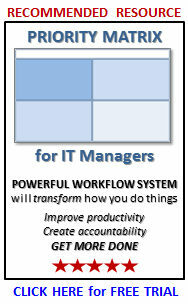 It will also allow me to deliver more IT manager training than ever before. I’m very excited about it. This entry was posted in IT Manager Tips and tagged career planning class, Croatia, online class, Slovenia, webcast, webinar. Bookmark the permalink.